Our Tooth Town dental clinic share a passion for providing excellent dental care for past 15 years in multiple fields of dentistry and still working on it with the same passion to a very high standard. We provide care in general dentistry along with specialisation in Root canal treatment, Implants, Orthodontics, Cosmetic dentistry, etc.. Our team work as one, working together to provide our patients with a single, co-ordinated treatment plan. We keep updated to most up to date and current trend High quality treatment. 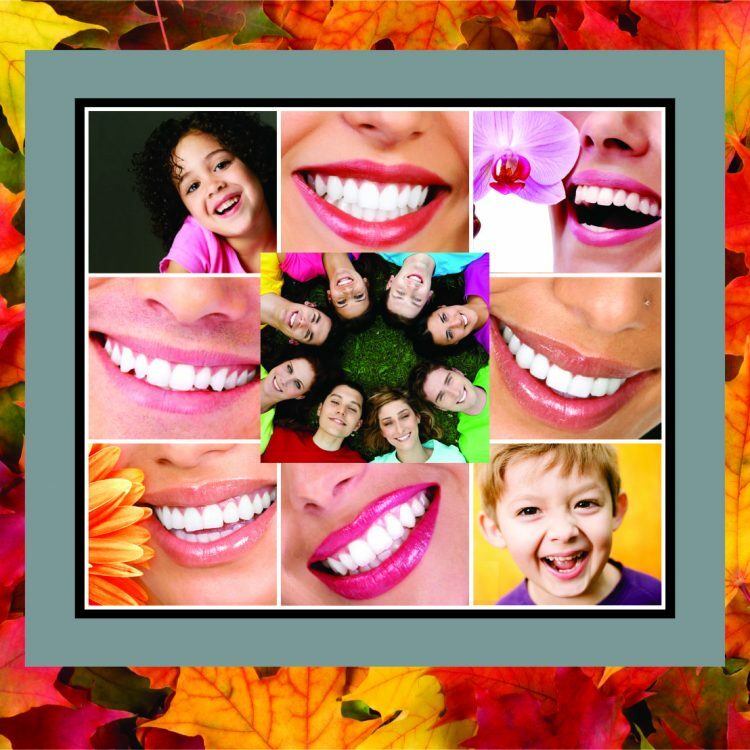 We use State of art Dental Equipments, latest technology, techniques and quality materials to deliver the best dentistry available today. We have one hour laser tooth whitening, invisible aligners, digital xrays, dental microscope and intraoral camera so that you can see what the doctor says. All treatment are explained with animations for you to have a clear picture. Appointments are well maintained and with convenient payment options, we provide you maximum comfort and deliver waiting free, pain-free and hassle free dentistry. We follow a strict protocol of sterilization and promise no free offer of cross infection.